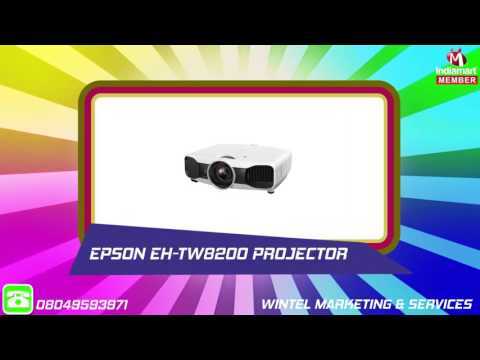 Since its foundation in the year 1999, Wintel Marketing & Services is engaged in offering to its valued customers a complete array of projection equipment and computer peripherals for commercial and industrial purposes. Company is operating all its business activities as a Sole Proprietorship based venture with its operational roots located at Chennai, Tamil Nadu (India). We are engaged in wholesaling and trading of products such as High End Projector, Short Throw Projector, LCD Projector, LED Projector, Projector Spare Parts, Commercial Projector Lamp, DLP Projector Lamp, Digital Laser Printer and many more.